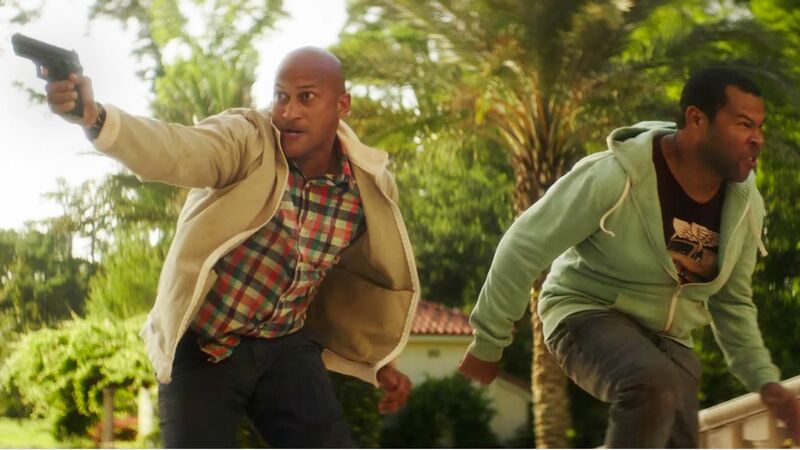 The sketch comedy of Keegan Micheal-Key and Jordan Peele is the work of insane genius, so you better believe we’re excited for Keanu, their feature film debut which sees the pair as two strait laced friends who infiltrate a street gang to rescue the adorable kitten who gives the movie its name. The first, NSFW trailer does not disappoint, promising a relentlessly goofy ride as everything goes from zero to John Wick in a matter of seconds, with the pair on top form as per usual. Keanu is set for release in American on April 29th. No word on a release date on this side of the pond as yet. Hopefully, we won’t have to wait too long.